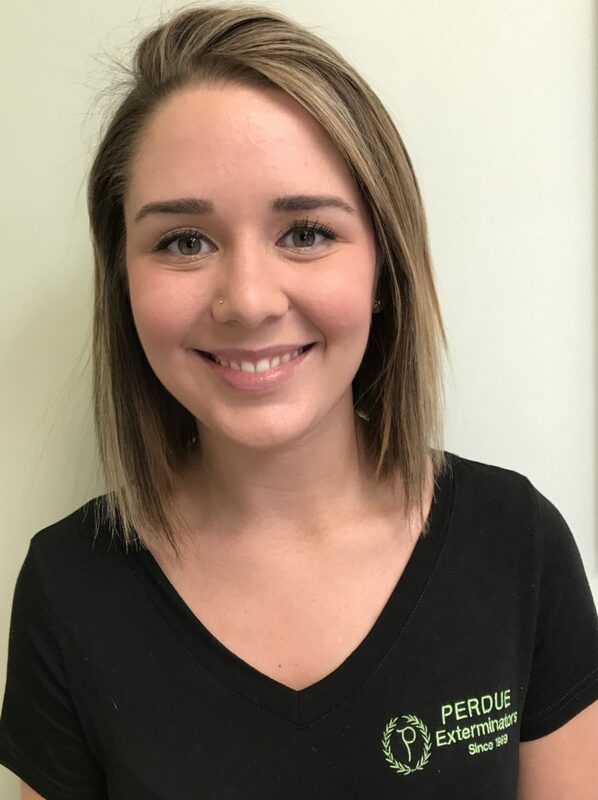 Perdue Exterminators is a family owned business that has been operating in the community for over 40 years. As their mission statement says they are, "large enough to serve you, but small enough to know you"! 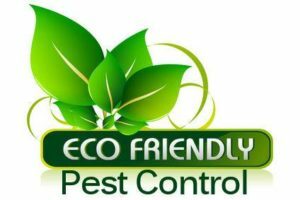 They proudly service all areas of Roanoke, Salem, Vinton, Smith Mountain Lake and surrounding areas. Perdue Exterminators, Inc. was founded in 1969 by S.G. Perdue. He worked out of his house and the trunk of his car. His son Andre got off of the bus from the military one day, and started spraying bugs the next. In the early '80s, after sharing several offices, the Perdue's were able to buy property on Old Cave Spring Road where they built the office they use today. Jeff Hudson is the proud owner and President of Perdue Exterminators. 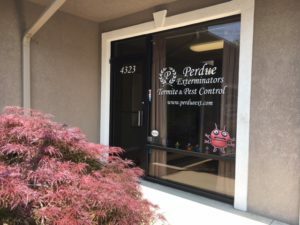 Perdue Exterminators as an exterminator since 1980. Lee Cooper is a termite control technician with over 25 years of experience. He has been a part of the Perdue family since 2015.
years of experience. He has been part of the Perdue Family since 2014. Raychel Hudson is the Office Manager.